Did you enjoy the site? 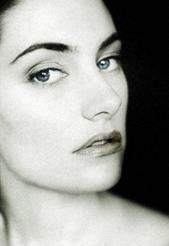 This is the Best Mädchen's site on web! I already saw better than this one.